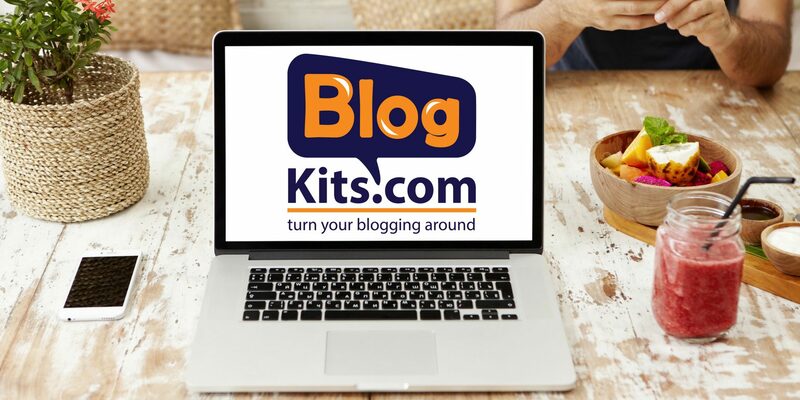 Build & host your own fully responsive blog for free. FACT: People are making money online. Loads of it. Are You? There is so much information online about the do’s and don’ts of building a website. Loads of information on how you can get loads of traffic to your site. Guides on how to make money almost overnight! It just sounds too good to be true! It is difficult to work through all of the layers of information on the web and figuring out what is fact and what is fiction. We want to take a different approach. 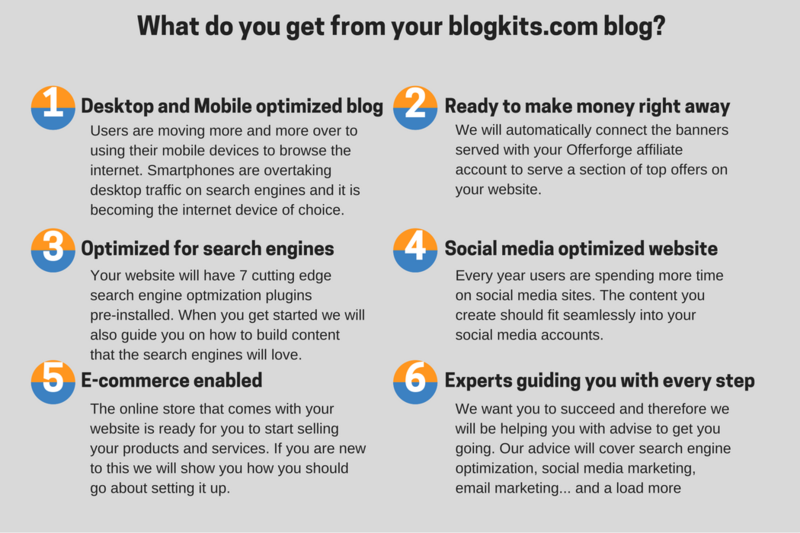 We will help you to get your site set up and follow up with you via email on what you should do next to get to your goals. Trying to do 50 different things with your website will only result in 50 things done badly and lots of wasted time. It is free to all Offerforge.com affiliates. Just click here to sign up! It’s FREE remember?